Keep up with the great work of the NJPA Foundation by reading our quarterly publication, The Foundation Flash. 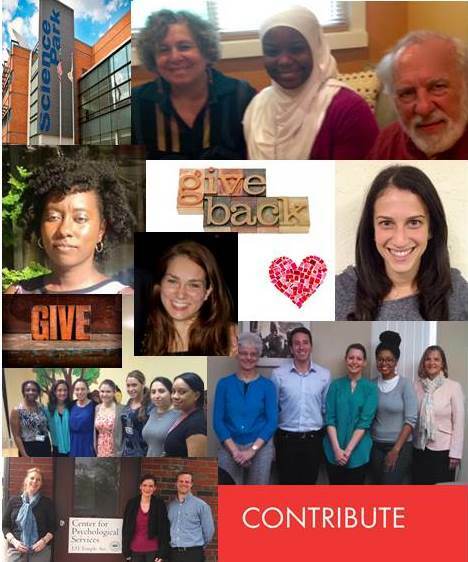 highlights our grantmaking efforts in support of programs that train graduate psychology students who are dedicated to working with underserved populations in New Jersey. The Foundation Flash is distributed quarterly to inform NJPA members and the public about our grantmaking efforts and the great work of our supported graduate psychology students. 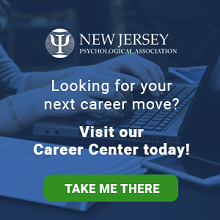 The New Jersey Psychological Association Foundation was established in 1993 by the New Jersey Psychological Association as a charitable, tax-exempt organization. The NJPA Foundation is a 501(c) (3) corporation and all donations, less any goods and services received, are tax deductible.